This is an early offering from Frictional Games released before the popular Amnesia and Soma. The first part of a trilogy. September 2000 and the story begins. Receiving a letter from my dead father the week after my mother's funeral, I wasn't sure what to expect. I was directed to head to a bank to get a safety deposit box. The request was to destroy all the contents, but curiosity got the better of me and I found myself on a journey following the notes to discover a location in Greenland. The game begins in a cabin inside a boat that teaches us how to play the game. Standard mouse and keyboard controls are used to navigate the game and interact with most of the items in the environment. The introduction does a good job of teaching controls before hurrying you on your way before the fog descends and the night draws in. Stepping off the boat the character quickly becomes disorientated and you are challenged to find shelter from the heavy snow. The on screen images are blurred and this creates a good environment as the character clings onto life. Grabbing a nearby rock I smash an opening into an underground vault. This was the first challenge in the game. Using a rock to smash the ice from the lock was straightforward, however the challenge arrived when trying to turn the handle. Some smashing later and I was progressing on my way. Red pulsing around the edge of the screen indicates I am hurt. Continuing to explore my new surroundings I collect anything that could appear useful. I remain uncertain as to what I am about to find. After using the 'hand' to pull away a bookcase I find a hole in the wall and am soon crawling through a tunnel. Clearing my way to a room I see a hatch... the on screen text saying this is solid... to keep people out...or in! Notes from 1945 are found and can be read but they do not seem to offer much of an insight at this point. Finding out there are weapons and bombs locked away seems to be inviting me to accept this as my next challenge. It also hints towards a strange artefact that was discovered in a previous dig site, circa 1945. The game is reminiscent of 'The Thing' and no doubt I will find some horrific creature lurking within the darkness. I find myself holding my breath slightly, awaiting the jump I know is out there. Another note mentions that mind-altering chemicals may be causing high suicide rates in Greenland. The miners have symptoms of paranoid schizophrenia however the local inuits claim that spirits known as 'tuurngait' live in the mountains. 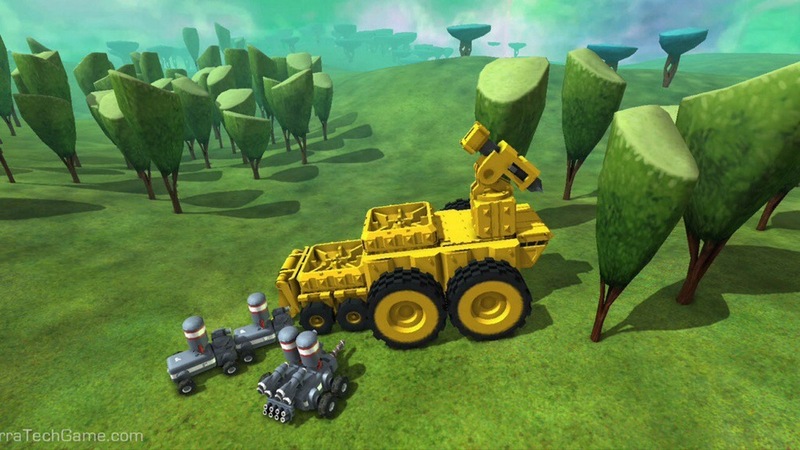 Having freedom to be able to explore and interact with the majority of the environment enables the player to feel like they are in control over what is happening. The music and sound effects add to the dramatic feel of the game. While hidden from creatures, text on the screen further prompts me to stay out of sight. If I am seen, I'm a goner! Having no weapons makes avoiding creatures the only way forward. The ability to peek around corners allows me to quickly see whether there is anything lurking in my path. Clues etched into a wooden bookcase indicate further what could be about to happen. The characters thoughts are displayed on screen as I move through the eerie environment and this is a nice touch to add another level of realism. It transpires that spiders are feeding on the dogs in the maze of tunnels I find myself in. Hearing the characters heartbeat on the audio file is a nice touch for adding to the rising sense of terror. Our first hour in the world of Penumbra is a tense and intriguing experience and the game promises scares to come. I look forward to delving further into this world and the sequels. Let's adventure into the world of PC indie horror games. 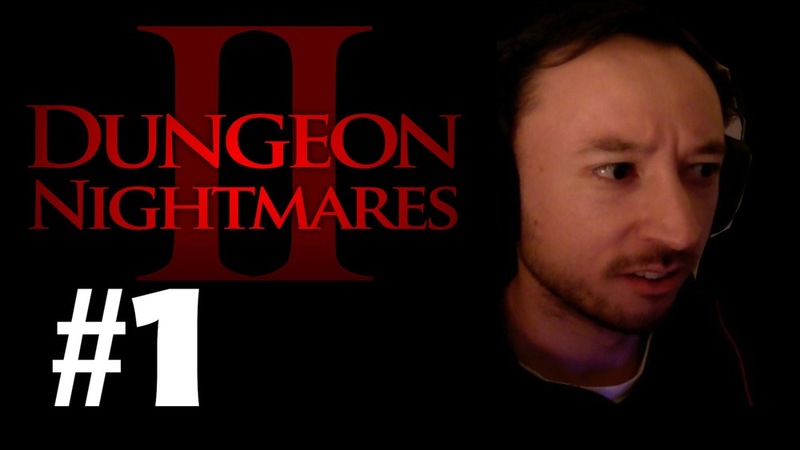 My first stop was with Dungeon Nightmares 2 created by N Monkey. The game was a huge Steam Greenlight success but let's see how I get on.